With the amazing history of Nevada, it is not a surprise that one can find a pretty wide range of antique shops scattered throughout the state. Whether you are looking for vintage casino pieces or a bit of the Wild West, you can find it here. Add one of our top 10 antique shops in Nevada to your next weekend adventure. Everything retro and kitschy about Las Vegas can be found in this fun little antique store. They specialize in unique pieces of gambling history and things you will not find anywhere else. The owners of this cute little shop have also owned a variety of museums so you never know what is going to pop up in their ever changing collection. Sherman's is the place to find affordable antique furniture in Boulder City. They specially source a full range of one of a kind pieces and also have a small collection of novelty antiques. This is a small town antique shop at it's best. 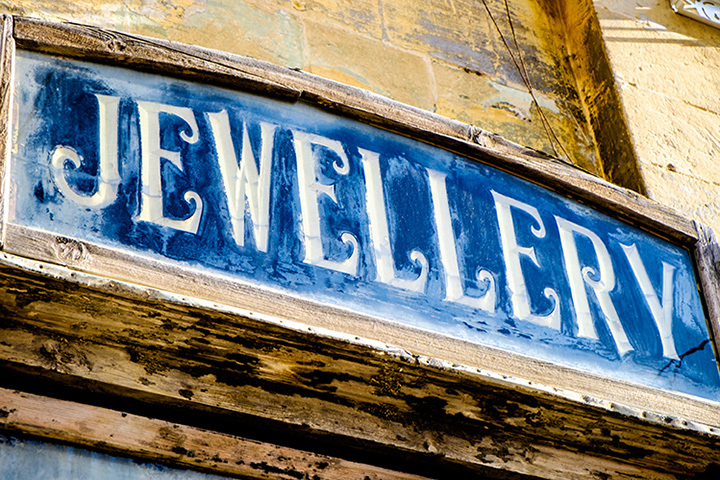 This small collection of local antique small businesses is a local favorite, the every changing inventory brings locals back time and time again. These smaller dealers specialize in unique and hard to find items. The diversity within the mall is amazing. Open seven days a week, this collection of smaller booths is the go-to destination for antique hunters in Vegas. This business really knows their customers and is always great about keeping things up to date including their extensive “new arrivals” section on the website. This is where you can find local favorites like the Sin City Pickers. This is 1950s vintage at its best. This is the place for real collectors as they focus on more pricy furniture pieces and do not have many novelty goods. The interesting thing about this shop is they not only sell some pretty amazing pieces but also work with local movie sets to rent props for an authentic feel. Shabby chic collectors love this place. They have a pretty wide selection of ever changing collectibles including one of the largest glass collections in the area. While you can find some pretty standard collectibles there, the added bonus of architectural salvage and casino nostalgia make this spot unique. This quirky spot is divided into several distinct sections for its wide range of customers. From the fun new costume jewelry that is often replicas of antique pieces to vintage clothing, this is a fun stop for a view new pieces to add to any vintage wardrobe. They also have a fun collection of Red Hat accessories for all things fabulous. Tanner's Marketplace is a weekend-only event that locals plan their weekends around. This business is held four times a year with a collection of things you won't find anywhere else. The focus is on the fun side of antiques with events like Steampunk Sundays where you not only get to cruise through booths of amazing finds but also rub elbows with other enthusiastic collectors. One of the best kept secrets of Carson City, this small antique dealer is a favorite for locals. They offer the best of a “picker” type experience without the clutter or the elbow work. With a mindful eye, you may find that once in a lifetime item quietly waiting for its next owner on one of their shelves. The old west has found a home in this small, out of the way shop. Genoa has a long and colorful past, and this is a big part of the business. Many locals plan regular visits because they never know what will show up in this shop.